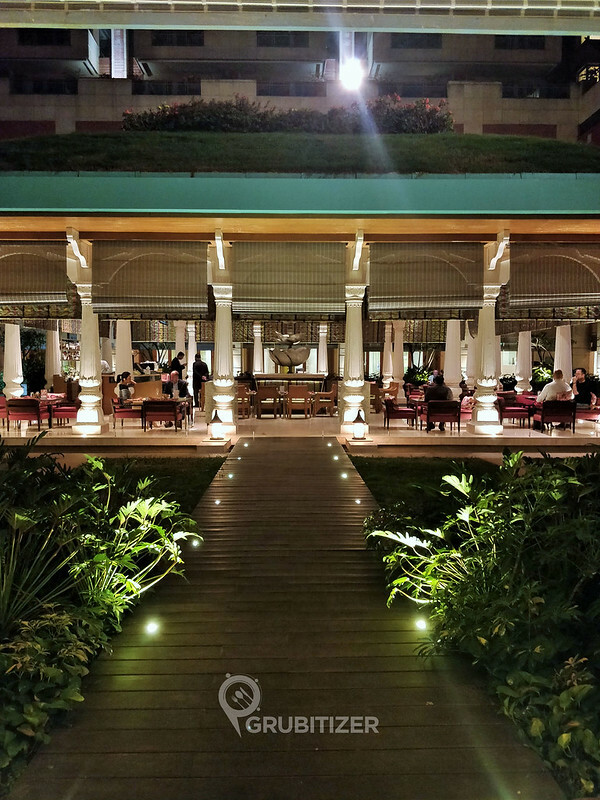 Cubbon Pavillion at ITC Gardenia has to be on your wish list if authentic Punjabi cuisine is what you crave for. The spread is designed in a way that lets you taste the cherished family recipes of Chef Arshdeep and it is closer to how typical Punjabi household meal looks like! So you can find an abundance of hand home-made butter, smashed onions and rustic pickles on your table. Read on to know more about our culinary tales of Punjab! 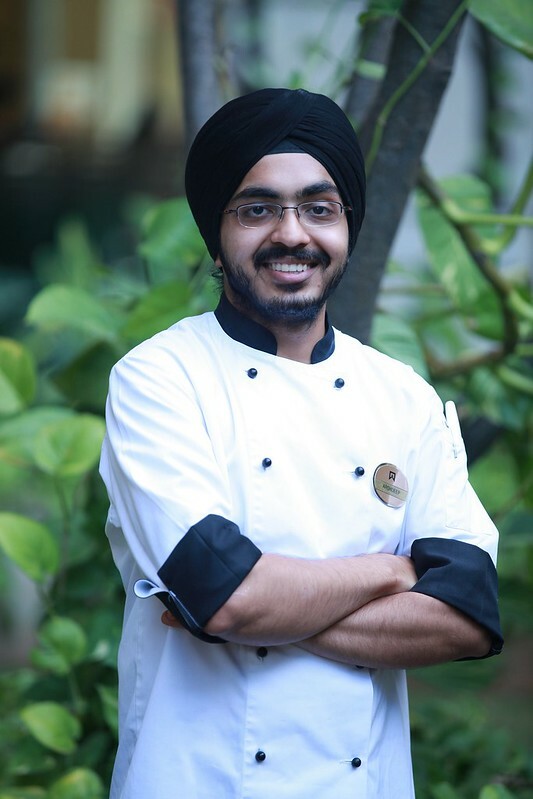 The festival menu was curated by Chef Arshdeep Singh who was born and raised in Mumbai, where he grew up in a Punjabi family, eating mom’s traditional home cooked food and the culturally diverse upbringing inspired his love for cooking at a young age. He decided to pursue cooking as a profession and enrolled himself at the Culinary Academy of India, Hyderabad, thereafter joined HMI as a Kitchen Management Trainee. He trained at the prestigious kitchens of ITC Grand Chola, ITC Maurya, ITC Mughal & WH Sheraton New Delhi before taking over the responsibility of the All-Day Dining Operations at ITC Gardenia, Bangalore overlooking Cubbon Pavilion, Lotus Pavilion and In-room Dining. 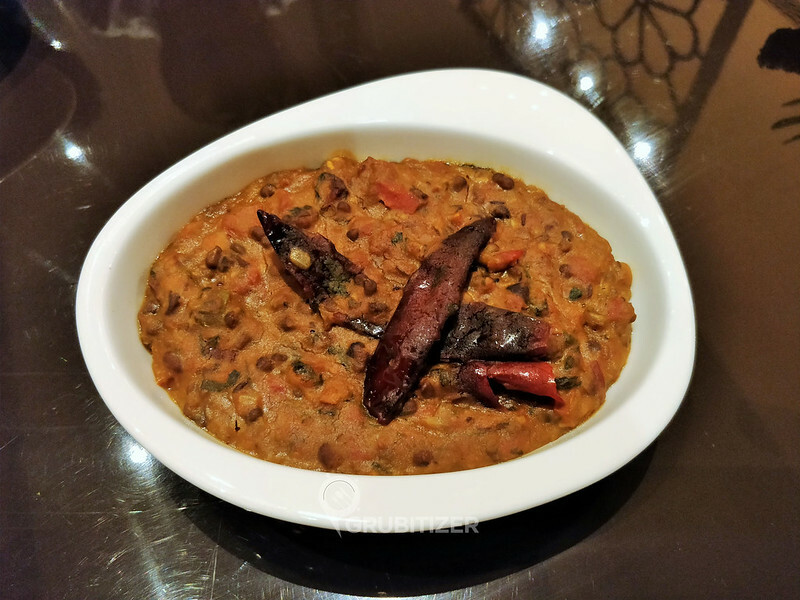 We began our dinner with Bhatti di Tangdi and Amritsari Macchi, the Tangdi being my favourite, it was well marinated and the essence of coal in every bite reminds you of typical tandoors used in almost every house in the north. 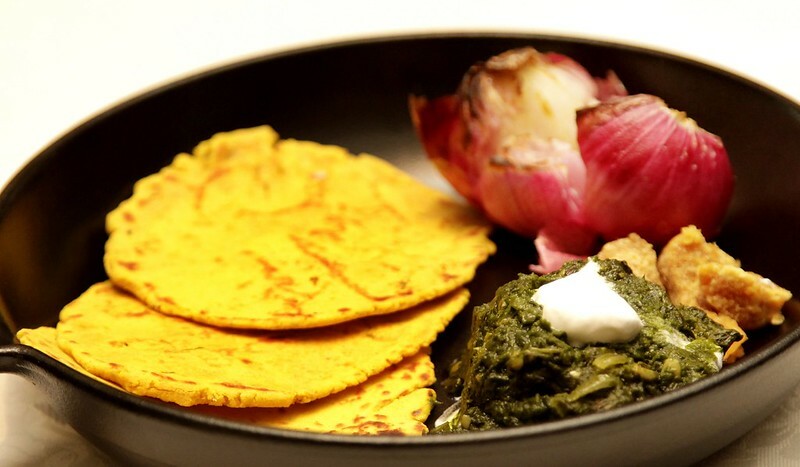 What’s a Punjabi meal without Sarso ka Saag and Makki di Roti, hint: top the Rotti with homemade white butter for a blissful experience! 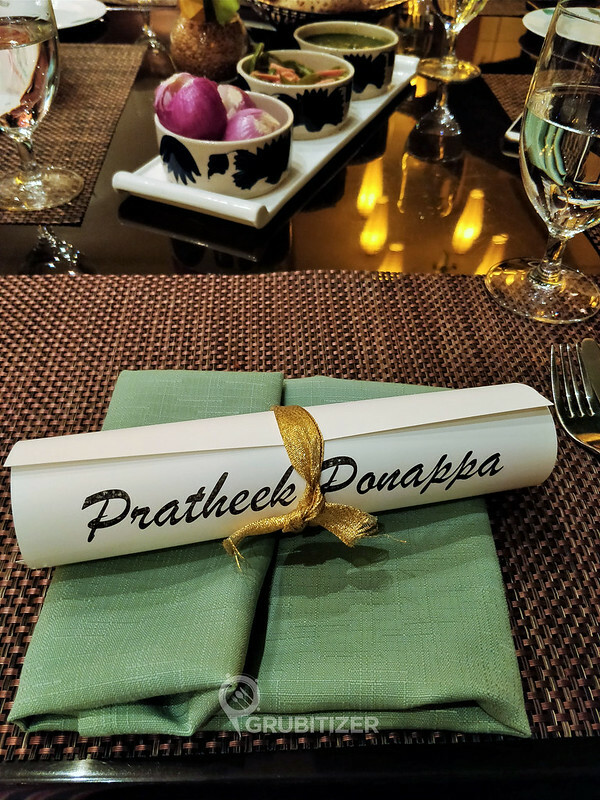 Authentic to very essentials, the rest of the dinner featured Punjabi specialities like Rarrah Meat, Murg Bhuni Khumidarh, Punjabi Kaddhi Pakoda, all of which was paired with an assortment of Rotis. 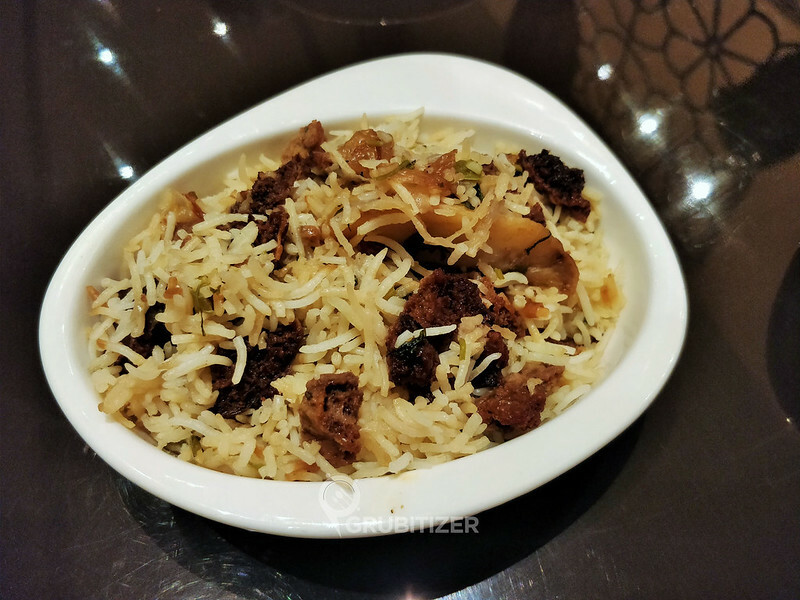 I finally got to try the Amritsari aloo wariyan chawal here after hearing a lot about it from my friends who are from up north, the rice has chunks made from soaked lentils and mixed with spices like jeera and hing. 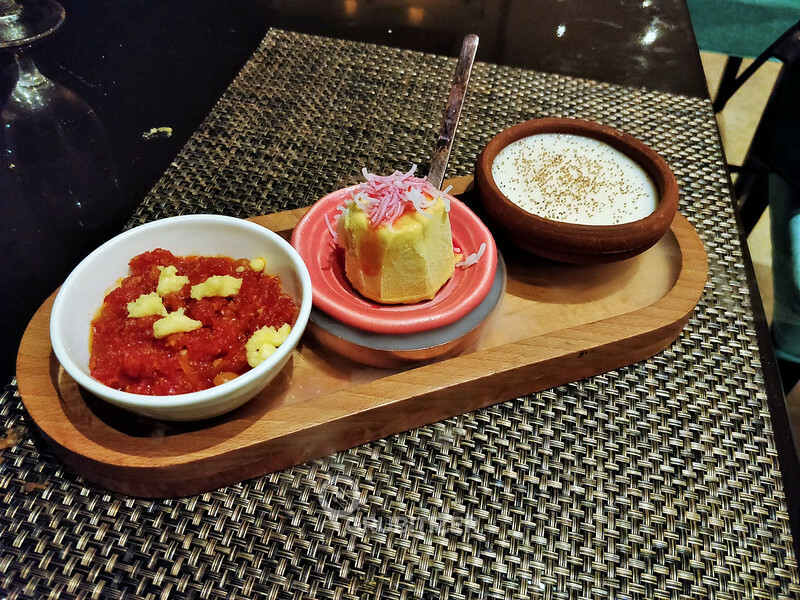 After loads of gossip and good food, we proceeded to the dessert course where we tried Kulfi, Gajrela and Khus Khus Phirni, all of which prepared brilliantly with more emphasis on authenticity (the Phirni) and simplicity (Kulfi and Gajrela)! So yeah, this brings an end to my post! It was indeed a very pleasing dinner that is a fit tribute to the culinary treasures from the tables of Punjab royalty. For more information, please call +918043455000 or contact Raghav at +919650536643. Previous Post: Maia – Eat, Bake, Mom! 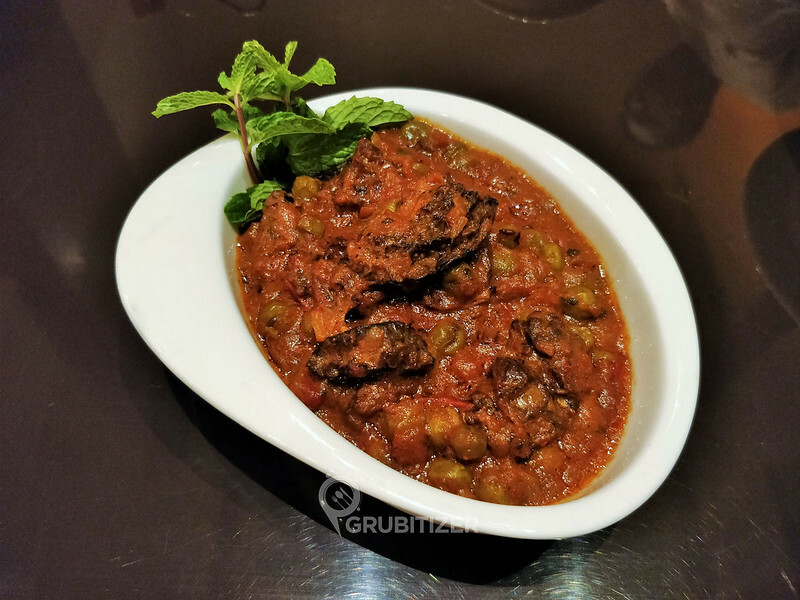 Next Post: Enerjuvate Studio & Cafe – Koramangala! Yes yes, entire dinner was superbly done!